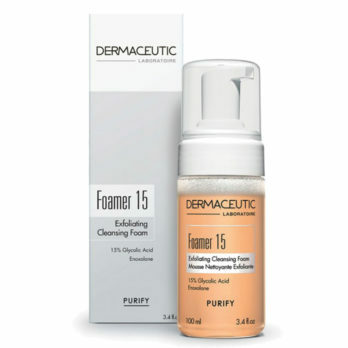 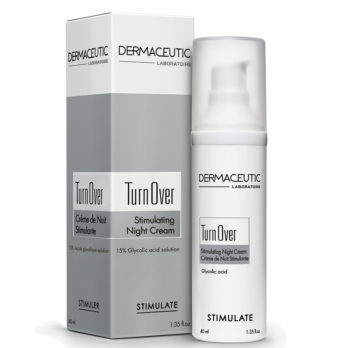 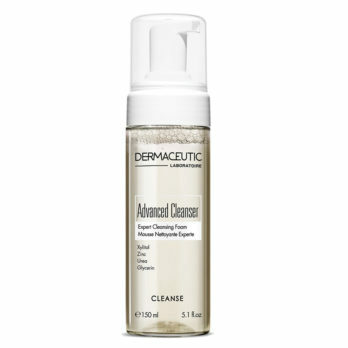 View cart “DERMACEUTIC Foamer 15” has been added to your cart. 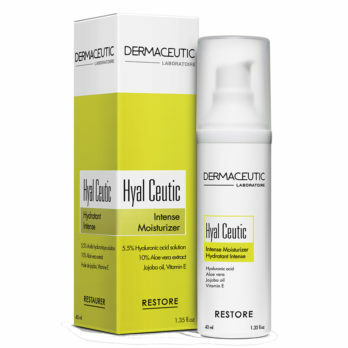 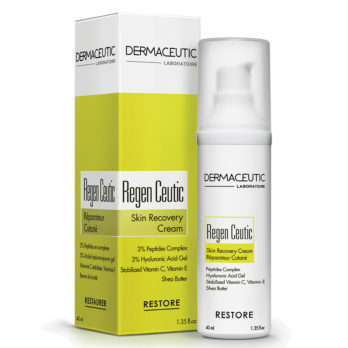 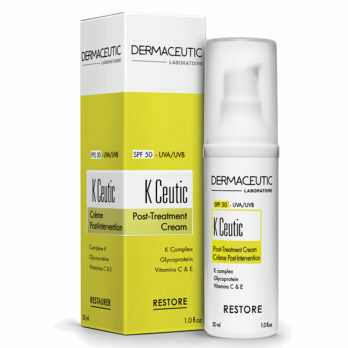 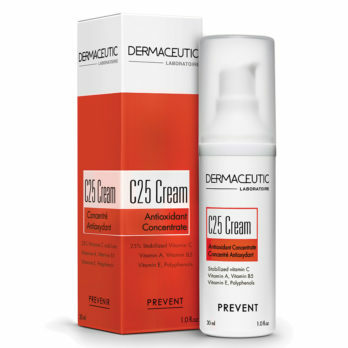 Dermaceutic is a leading international skincare brand used and endorsed by over 30,000 doctors and aestheticians around the world. 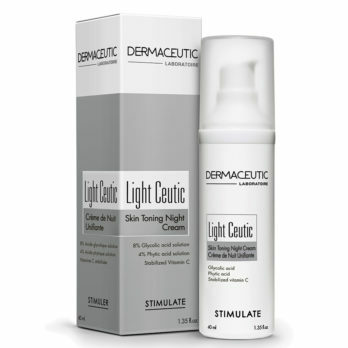 Skin results and statements are based on clinical trials performed by the brand and individual results may vary. 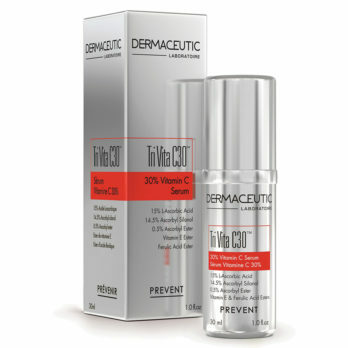 Lines, dark circles, UV damage, which eye cream do I need? 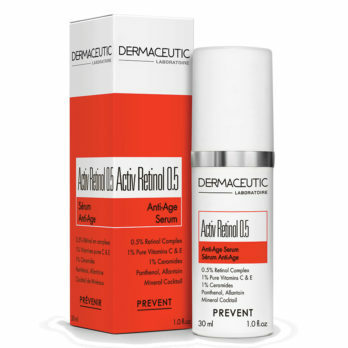 The Power of Antioxidants – And Why You Should Use Them.